How many extra days do you think you'd need in order to be able to complete your mod entry? Poll closed Jul 4, 2016 . 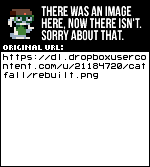 (EDIT2: Links moved to different hosting provider as of Dec. 2016, it's all Dropbox's fault. now, to avert any argument as to if this mod is intentionally bad or not, I know I'm bad and I'm just admitting it. It's not intentionally bad, but I get the feeling it probably is bad. IME is quite certainly dead, but it does work. NICEv3.1. If you're going to just copy the whole mod as a template, make sure to get rid of the "Demo" folder. Please note that NICEv3.1 is outdated in comparison to Clownacy's much better techniques. PEONS-V0.1-C, for people who prefer ASM to Lua. Includes a copy of NASM and some patches for use with GSA2. Basically inactive. Due to a fun naming issue (turns out "gamemanj" is way too phonetically close to something entirely different) my Discord name is 20kdc. but i'm going to try this out. should i post the result here or pm you? then post your uploaded score ID to, idk, somewhere??? 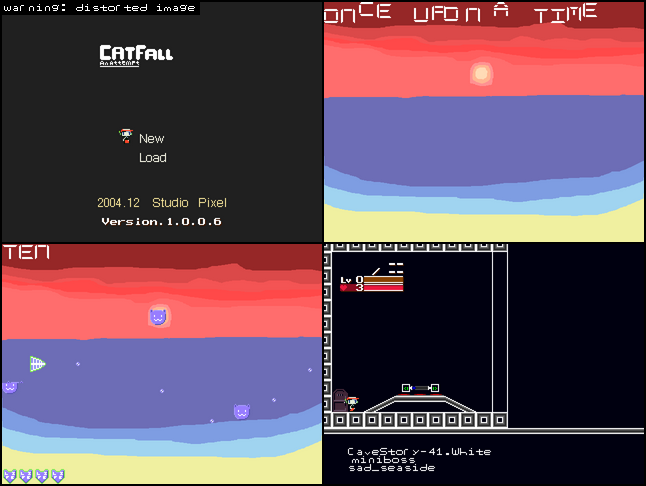 Okay well Cat Fall wasn't a very fun game, I'm just going to say that outright. The best strategy as far as I can tell is just to spam the shoot key, which will kill things if you're fast enough (also ow, my arm/wrist). There's no point in really moving otherwise, especially on the last level. I was going to ask if the last level is even possible to beat but it seems that you get more and more health on subsequent tries, which means you eventually get enough hp to survive it. But it feels really bad design wise that you can't avoid taking damage on that level, since the cats just spawn so quickly. The music is ok but not great, and the lack of sfx for the cat game is kind of odd (you could've used some existing CS sfx at least?). The graphics are also just alright but these aren't as much of an issue as the design of the gameplay itself. The music player is neat but that's about it. Not really much fun to be had there besides listening to some tunes, so not enough to compensate for cat fall's lack of fun. Also I'm not sure why you chose to represent the number of cats left in words instead of just a number? 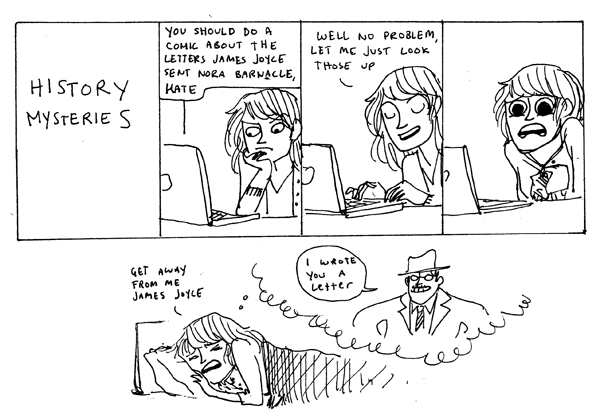 It's not any easier to read (maybe harder, infact), so it just seems kind of pointless. I'd recommend maybe giving the player fully automatic bullet firing? And also making the last level less ridiculous. Those 2 changes would be a good starting point for making this more fun. So... Maybe a few of you guys could try this, now that the contest deadline is drawing near? BTW, 40 is spelt 'forty' not fourty. I also take assembly hack requests; PM me if you would like one. OK. I'm too lazy to post pictures, so... Modtester version? Is there a difference? I'll do that one. Actually, I'll do the normal version, lol. Wait, nvm. (MAKE UP YOUR MIND, VB). OK, so I played the first level, and it was pretty fun. It's just Tower Defense in Cave Story though. I liked it. In terms of story, there was none, but whatever. The gameplay is OK, but I kinda can just win by putting one spur tower right at the end to kill them. My final rating: 6/10. "Run, rabbit run. Dig that hole, forget the sun." This is really neat. I'm gonna play this more when I go through all the entries after the deadline, but from what I've played so far, it's pretty solid. 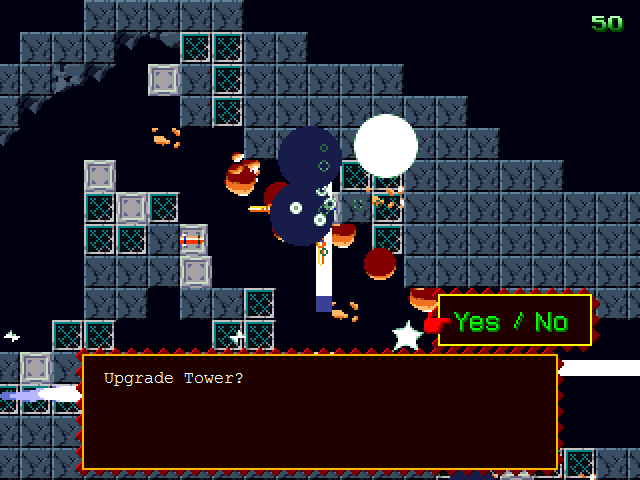 I tried removing the Snake tower I had set up here, but whenever I try to replace it with a Super Missile tower, it asks me if I want to upgrade the tower. If I do, it just puts a Snake level 3 down. EDIT: Apparently this isn't the only block this happens on too. This is actually really fun. The gameplay is good and it has a good difficulty. I just beat the first cave and will try the other levels. The concept is also pretty original, I haven't seen a mod like this before. It's much better than Rise of Ballos for sure. After a rather stressful month of modding and playtesting, I present to you my entry for ModCon 2016: Autopilot. Instead of typing up a summary of the mod, it will be better if I let you experience it for yourselves. In case you get lost after your first playthrough, consider checking Credits.txt for a hint. So, I just tried this, and it's great. I did the first ending without touching a thing, and I liked it. I'm doing my second run now. I loved the level design. The Balrog fight was great. Okay, the demolish glitch should be fixed now for new downloads. This is what I hate about TSC - I have to make sure every single possibility is covered. The first time I made this game my TSC overloaded the entire parser! You guys could try loading either one of the map TSC or the head.tsc to see how big all that stuff needed to be. This is what I hate about TSC - I have to make sure every single possibility is covered. This is actually true for all coding in general. You want to make sure all cases are covered, even the rare "edge cases" (which are the ones that can mess things up the worst). 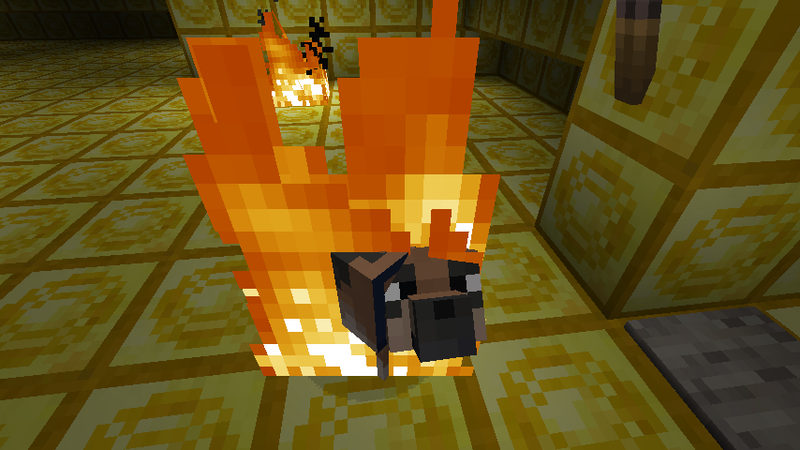 Anyways I'm going to play some more of these mods now, will post about them in a bit. Nah, but you should check the TSC in my mod, because TSC doesn't even have a CALL command, nor a 'PUSH/POP' command where you can save/store numbers; only flags, which are dodgy in general and can only store bits. So basically every single possibility has to be written down, and in a tower defense game, there are a LOT of possibilities. Even as I've already added 5 new TSC commands, it's still a MASSIVE amount of code. If I didn't hack the TSC parser, I would have to do FLJs, FL+s, and FL-s for EVERY SINGLE BIT of money (since money is actually made up of TSC flags) that the player has, whenever he either spends or gains money! I might add a bonus level if I have time. Great mod! Played right through the best ending! I would appreciate it if you didn't spoil the hidden boss. You just made it worse. It says in the credits that there's a custom ORG. No but really, can you edit your posts? you know I wrote a general-purpose "use numeric variables in TSC" hack that anyone is allowed to use ... right?